QuickBooks is a powerful accounting software that has enabled businesses to create real time insights into the accounting activities. The quick accounting solutions offered by the pro version are tailored specifically for small businesses. The low cost of this software enables small businesses and startups to make the most of this software as these new enterprises. Premier and Enterprise versions are considerably more expensive than this junior version and the functions and tools offered in them may not suit the requirements of businesses in their early stages. 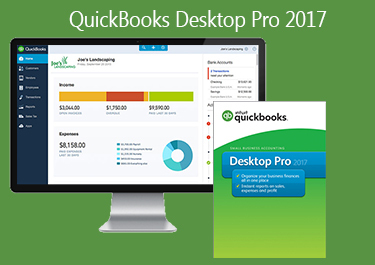 There are a lot of new functions added into QuickBooks Desktop Pro 2017. Small businesses now can get more while still paying less. The new features provided can boost the amounts of insight that businesses get from reports and skyrocket the efficiency of the accounting department of the organization. Scheduled Reports: Reports offer a great amount of insight through which companies analyse their performance. With the new release the arduous process of manually creating reports can be avoided. For this all you need to do is create a schedule with the date time of the report and the type of report. Auto-fill: while searching in QuickBooks, many a times users are not able to recognise exactly what they are searching for but do know the initials. 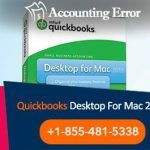 For such cases, QuickBooks Desktop Pro 2017 will automatically fill in the rest of the data by connecting it to something that you might have entered earlier. Through this method, you can easily search names, accounts and transactions with sheer ease. Report Organization: It has become a lot easier to create and organise reports. The reports can be tagged with different filters that can be used later to easily find a particular report created on a particular date. At least 4GB RAM or more. Recommended is 8GB RAM. RAM requirement increases with the increase in number of users. At least 2.5 GB of free space in Hard disk after storing company file. New software releases and issues go hand in hand. It takes time for developers to know the bugs and errors and fix them accordingly. This is why most companies roll out continuous updates for software’s. 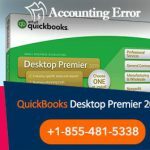 If you face any error or issue while using QuickBooks Desktop Pro 2017, then you can contact us and get the issue resolved by intuit certified proadvisors. Our experts will guide you through the whole process of resolving errors and make using this software as easy as pie. 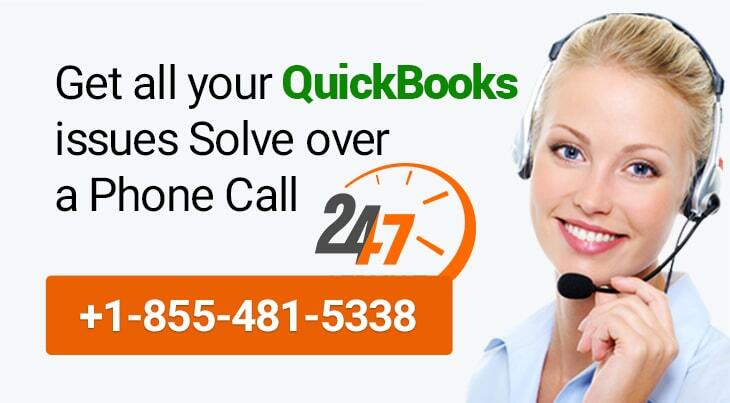 Feel free to reach QuickBooks Desktop Support at ✆+1-855-481-5338.